Services — McAlister Construction, Inc.
No matter what your building need, we've got you covered. Whether you are buying one of our new homes, selling an existing one, designing a dream home or managing a commercial project, we are your builder, realtor, consultant and guide. Your life just got a little easier. Have a piece of land and are ready to build on it? 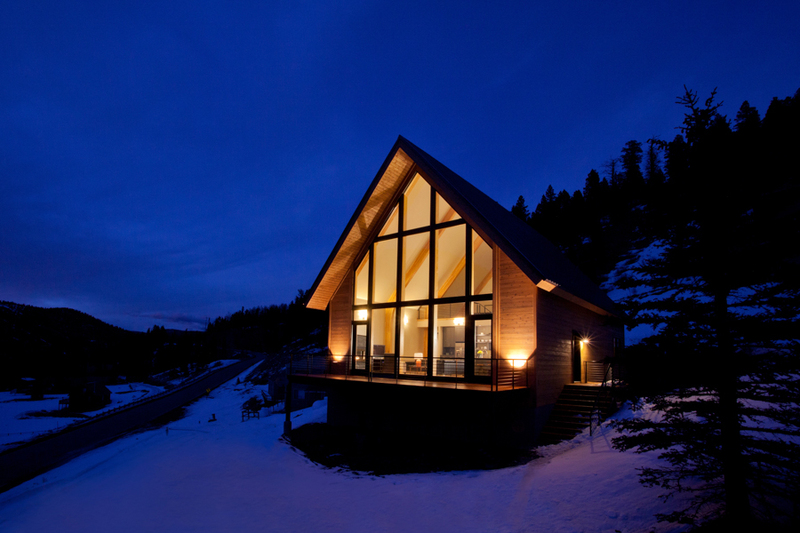 Want to quit dreaming about your forever home and make it a reality? 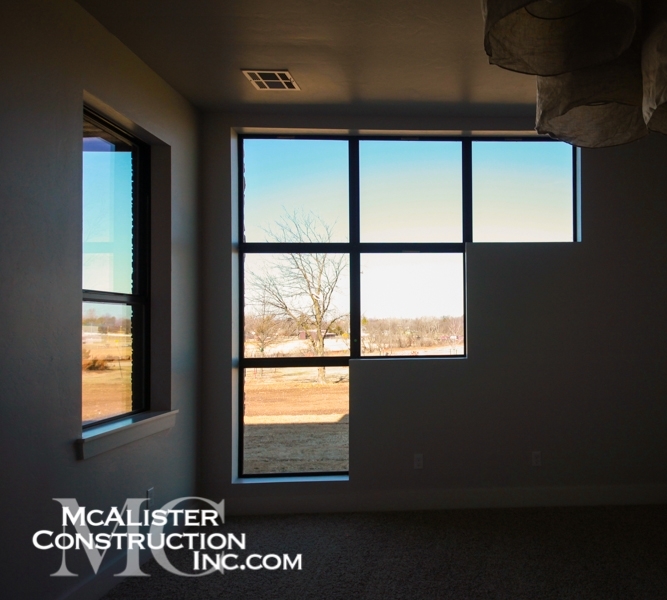 McAlister Construction specializes in custom building to meet clients' specific and exact needs. We guide you through the entire process, keeping the project in budget and on time with no stress. Contact us to start the conversation no matter what your project entails. Contact McAlister Construction about your commercial building needs for a business or development project. Our experience, attention to detail and 'can do' attitude foster the completion of large-scale projects on time and in budget. Pictured above is Avondale Square, an innovative new commercial development in Moore, designed and built by McAlister Construction. It features 12 Class A retail spaces, 1100-3500 sq ft in size, with a historic main street design. On Eastern between 12th and 27th streets, the development is completed and currently soliciting tenants. For more information, contact us here.